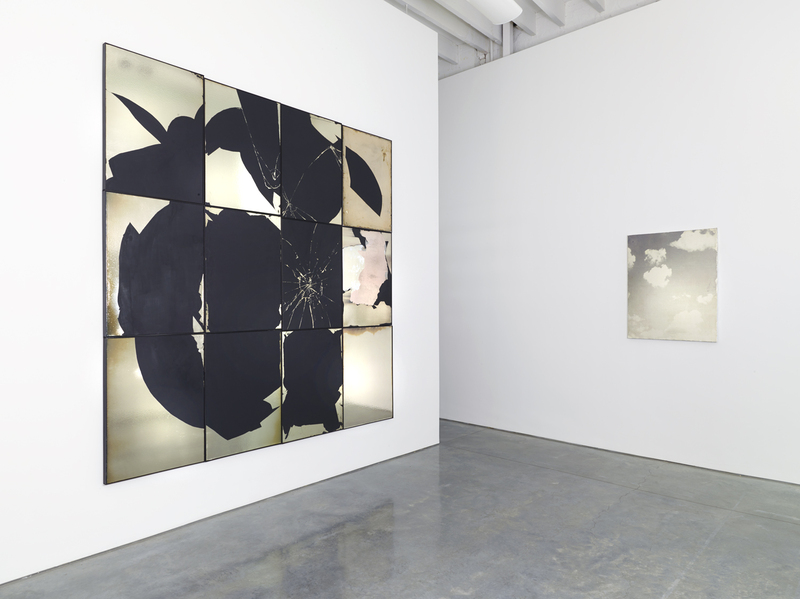 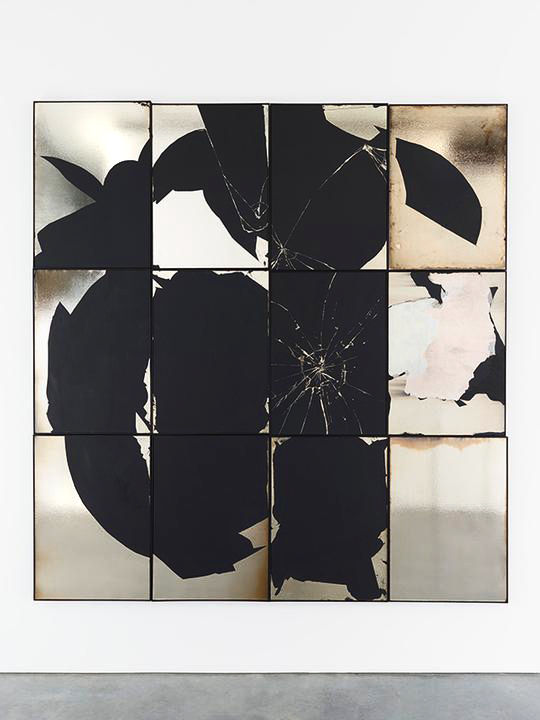 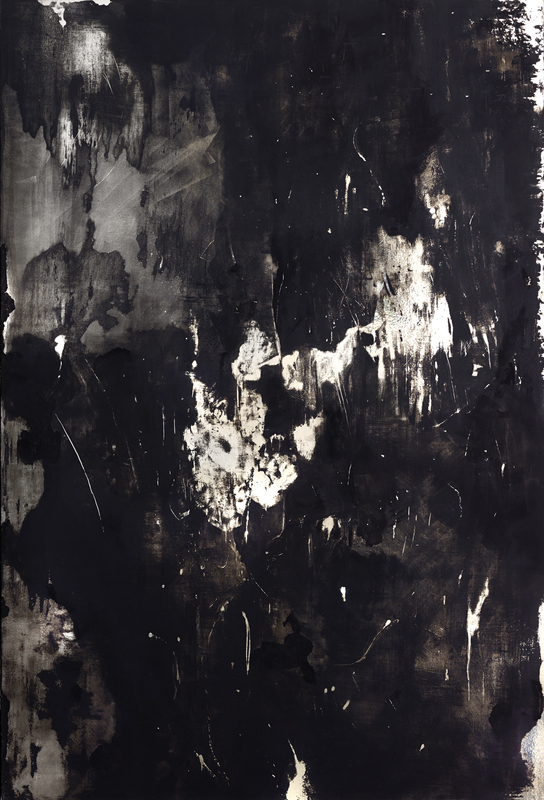 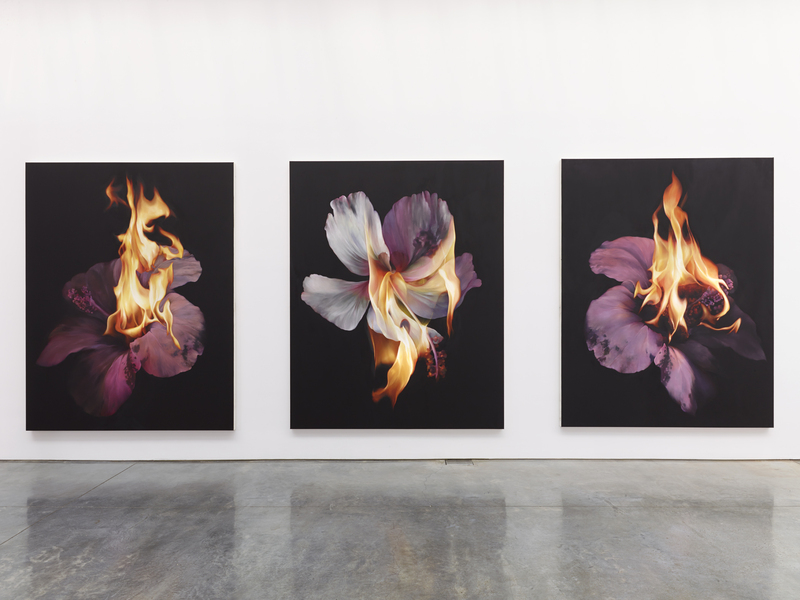 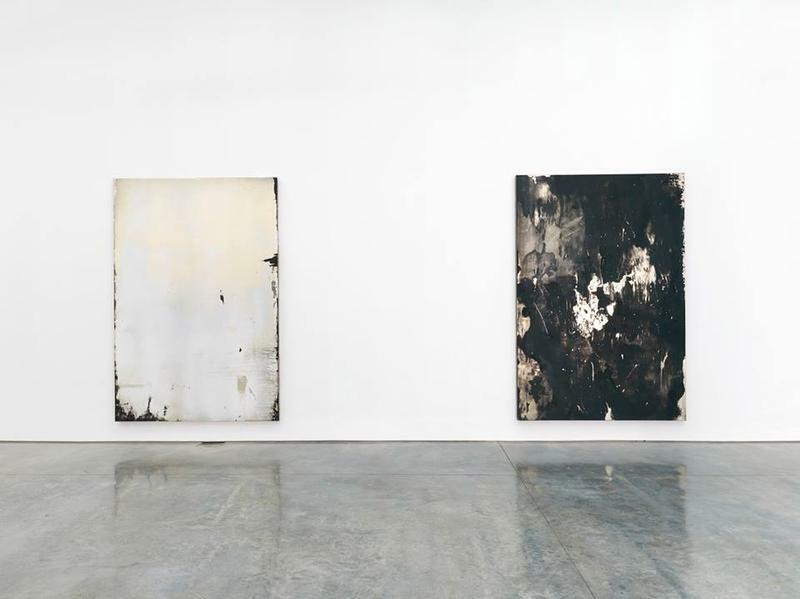 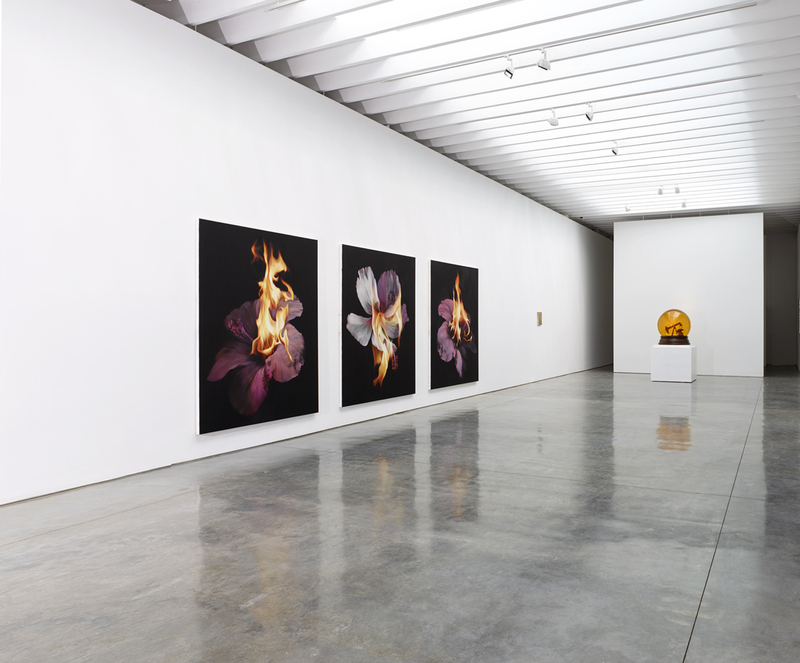 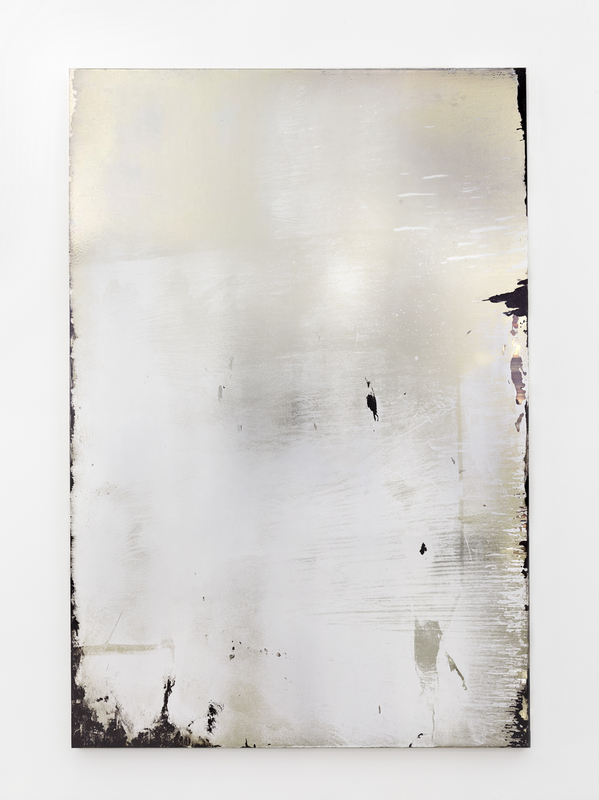 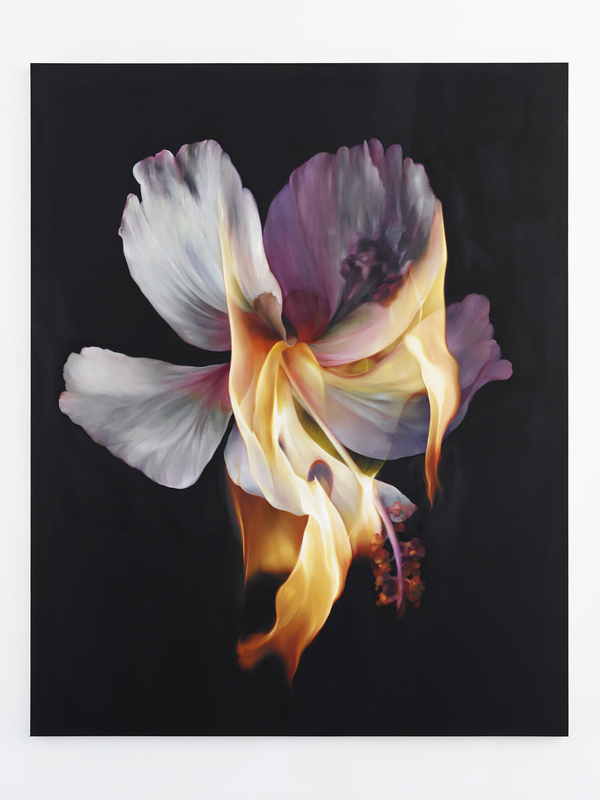 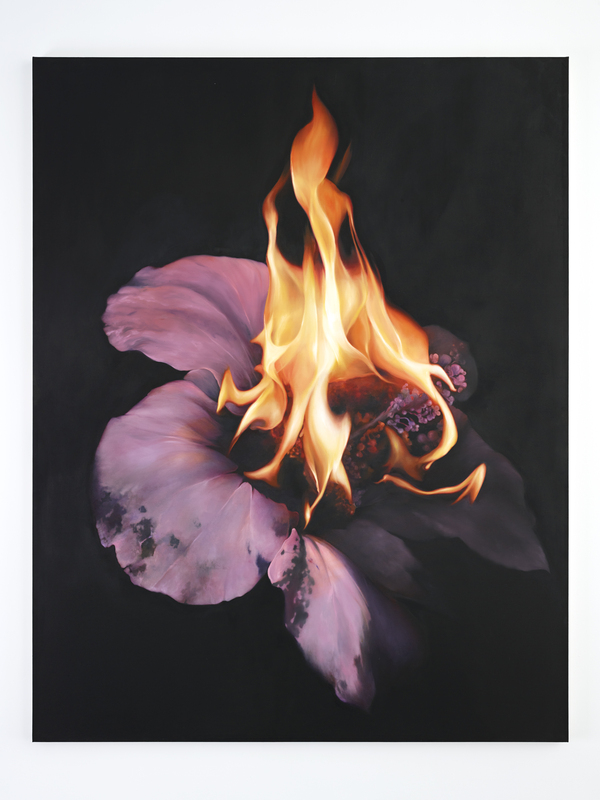 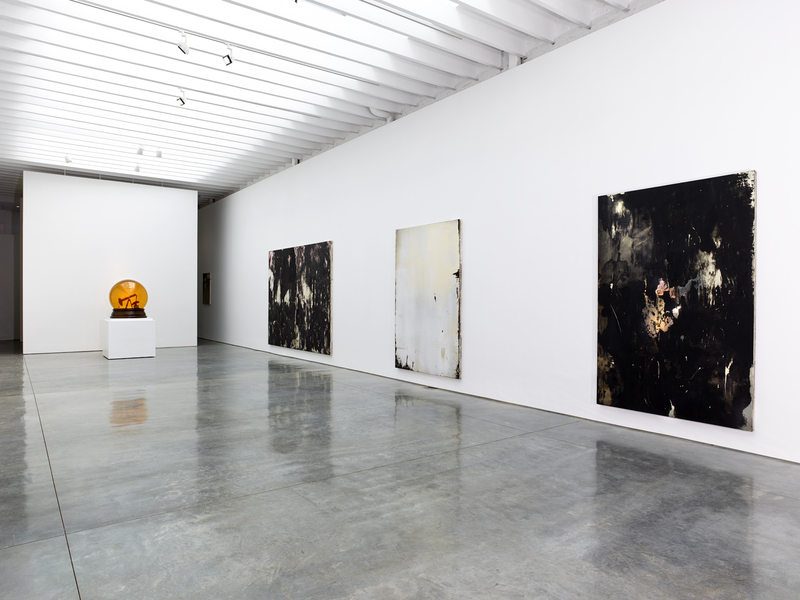 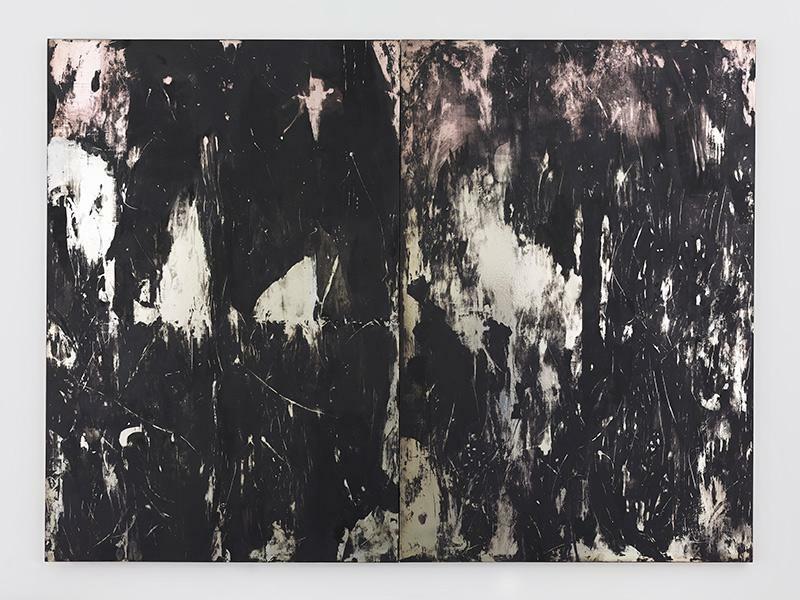 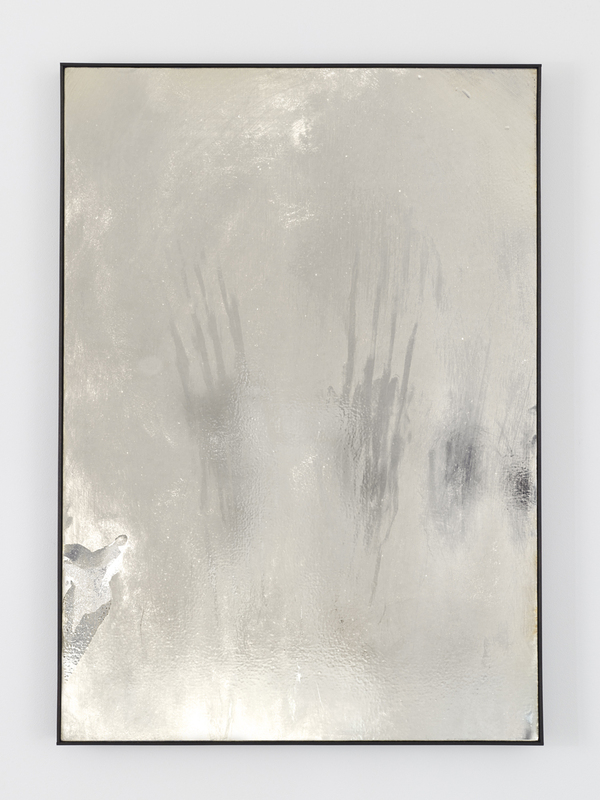 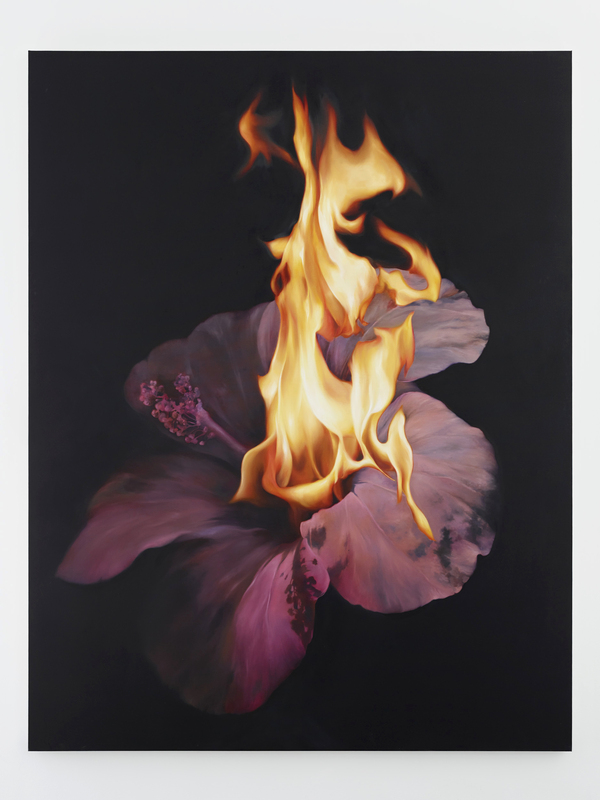 The exhibition at Paul Kasmin Gallery’s 293 Tenth Avenue location, on view September 10 – October 25, 2014. 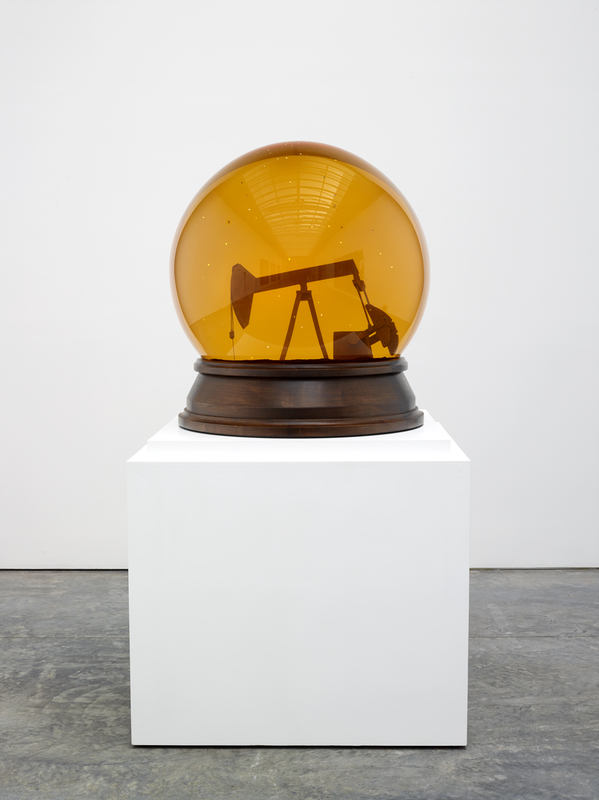 Nir Hod’s sculpture Once Everything Was Much Better Even The Future consists of a moving scale model of an oil pump jack encased within a large globe of oil. 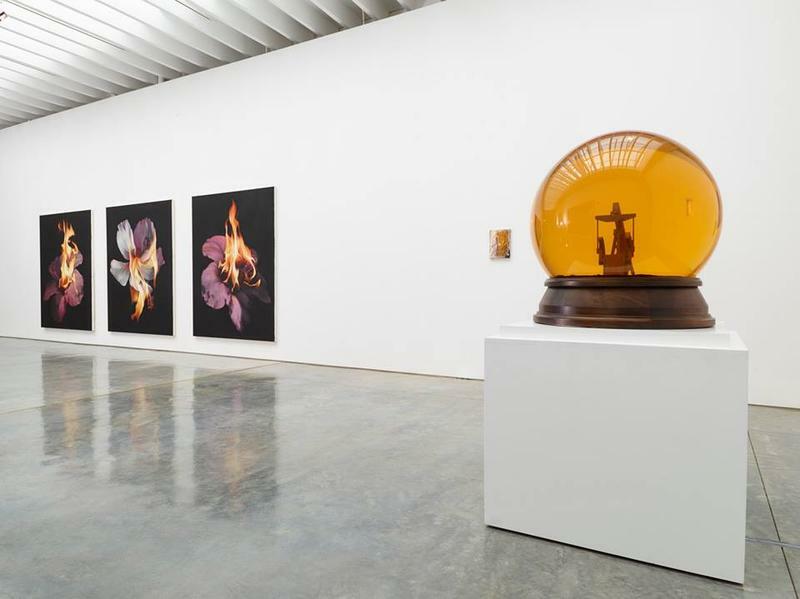 The piece alludes to the nostalgic scenes often depicted in snow globes. 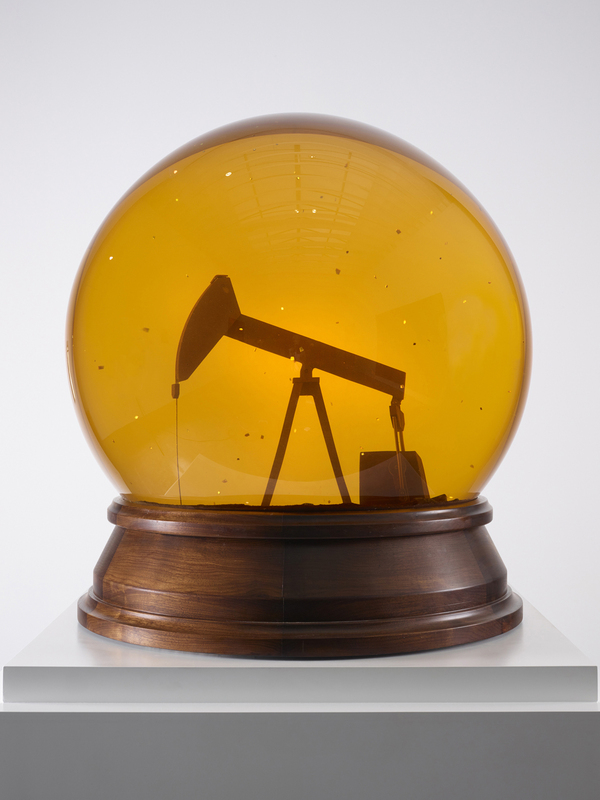 In Hod’s globe, the viewer is presented with an idealized, isolated landscape of oil extraction – a world suspended in time, where the contradictions inherent in oil production and consumption can peacefully coexist. 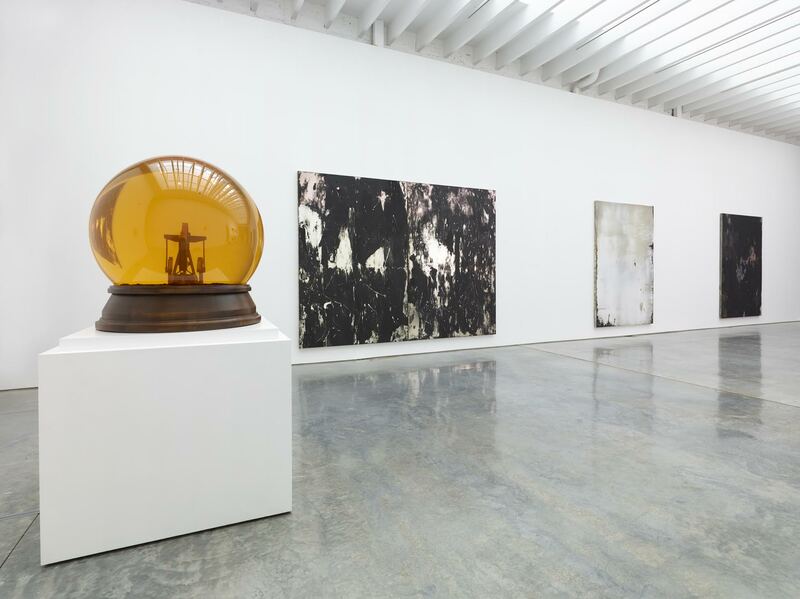 This calming effect is precipitated by the slow movement of the pump jack and the swirling “snow” which is comprised of flakes of 24 carat gold, a reflection of the immense wealth generated by the oil trade. 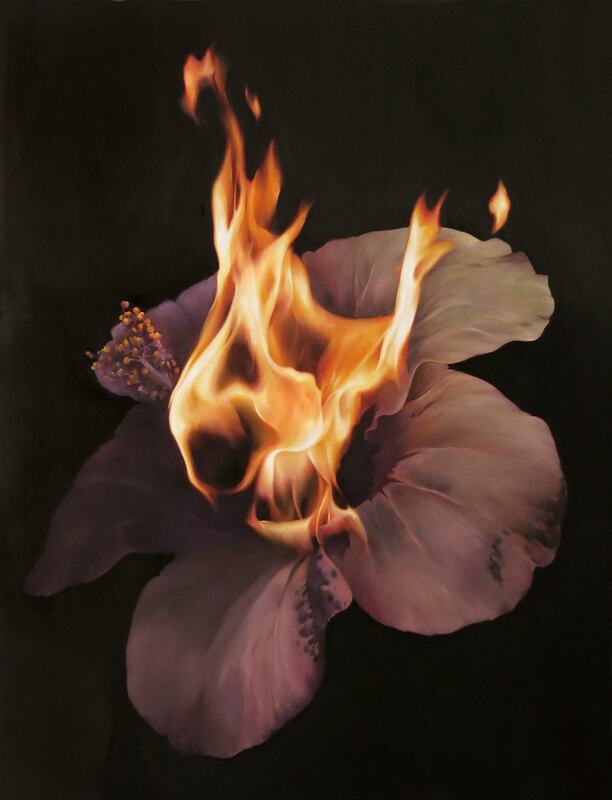 The world inside the globe is one stripped of political and ethical concerns, a world without military conflicts or environmental destruction. 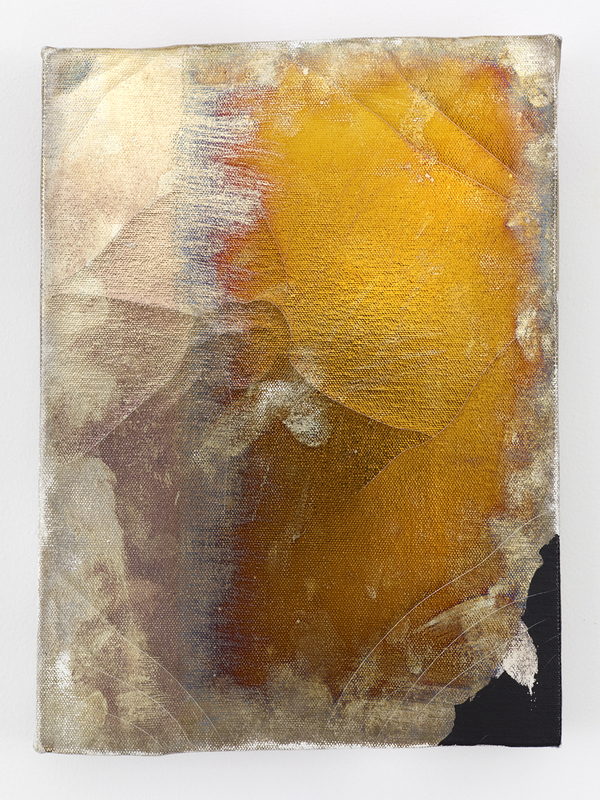 Once Everything Was Much Better Even The Futureportrays a romanticized version of reality enclosed in glass, as fragile and precarious as the future of a world powered by oil.